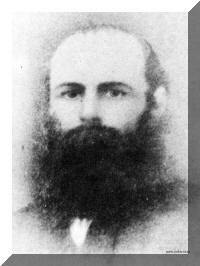 2-Michael Walker was born on 8 Jun 1856 in Exton, Tasmania and died on 28 Mar 1945 at age 88. 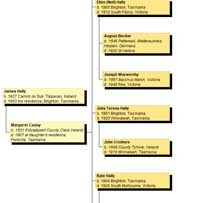 Michael married Charlotte Pugh, daughter of convict ↑John Pugh and Elizabeth Webb, on 8 Jun 1876 in Westbury, Tasmania. Charlotte was born on 3 Apr 1854 in Launceston and died on 9 Feb 1942 at age 87. Had Michael intended to have a son named after himself he nearly left it too late, for it was their sixth son and last child whom they named Michael. Born at Exton on 8th June 1856 Michael attended school at Exton and afterwards worked on his father's farm. He later leased a property from a Mr. E. Sheargold. 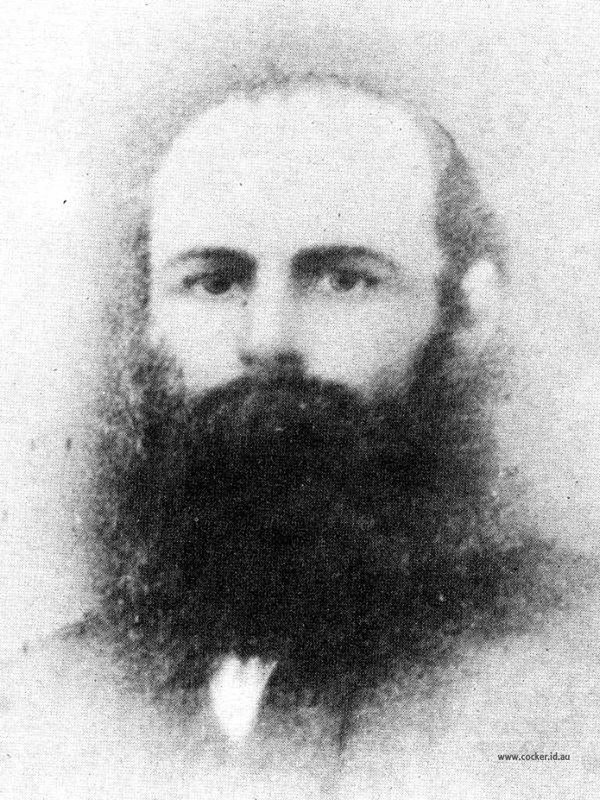 He married Charlotte Pugh, daughter of ↑convict John Pugh and Elizabeth Webb, in Launceston in 1854 and went to live on a property at Green's Creek, Harford. Here he kept cattle, grew grain and other crops. 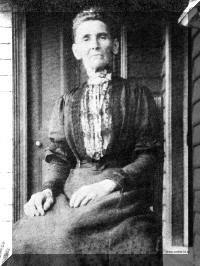 Charlotte, the mother of three girls and three boys, was kept busy in the home, making her own butter, soap and candles. She became well known for her cooking, especially her fruit pies. 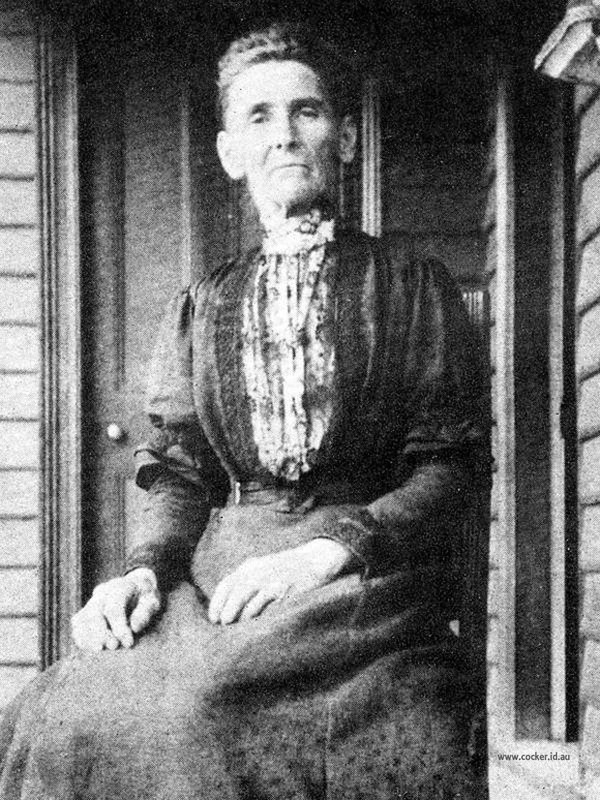 She also helped with the milking and often helped one of her sons, Thomas, take honey from his hives. She wore, they say, an unusual hairstyle, a roll at the front and a bun at the back. Michael suffered, unfortunately, from deafness and became a very quiet man not always being able to share in the family conversation. He also suffered from asthma and it was during one of these severe attacks that he died on 28th May, 1925. He was greatly missed in the district, as he had become a very good self-taught vet, particularly good with cattle and horses. Charlotte outlived her husband by 17 years, passing away in 1942 at the Devon Hospital, Latrobe. Their son, Thomas, then took over the farm as well as running his own property.